Emergencies won’t wait. 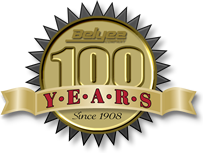 When you need help now, call Belyea. We have an extensive inventory that is available to you 24 hours a day and 7 days a week. If you can't find it in our inventory list, just give us a call: 610-515-8775.